PRICE REDUCED!!!!! !LOCATED NEAR NEW FREEWAY/RAIL PROJECT!! 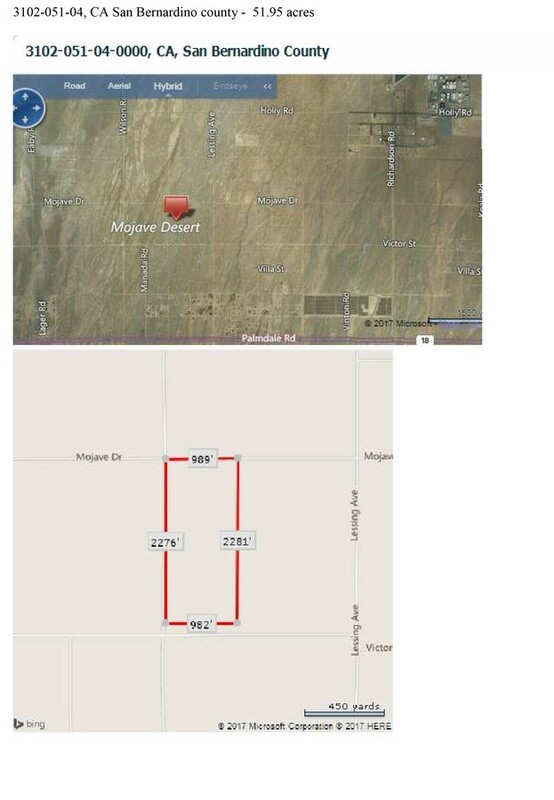 !UNINCORPORATED LAND OF ADELANTO NOW AVAILABLE FOR SALE!!! 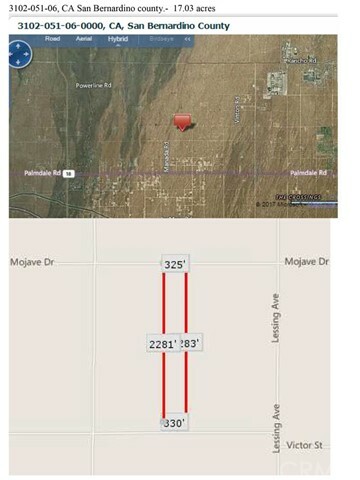 UP TO 80 ACRES OF RESIDENTIAL LAND IN SAN BERNARDINO COUNTY. ADELANTO – SAN BERNARDINO COUNTY. RESIDENTIAL/FARMING ZONED.